Backpacking There are 3 products. 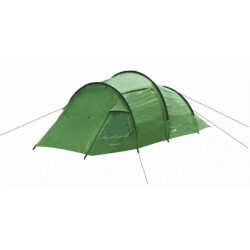 This tent is ideal for backpacking and trekking. With an extra large internal bedroom there is ample room for 2 occupans allowing for more gear or just more space to stetch out, Quick and easy to setup and pack away.